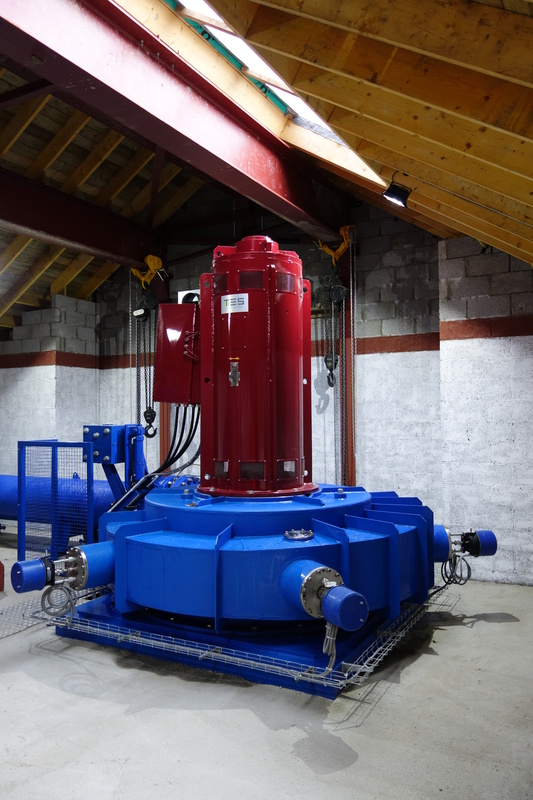 TLS Hydro Power has over 19 years' experience of developing, constructing and operating hydro power sites. The company has developed ten sites across the UK - combined these schemes generate around 15.5 GWh of renewable energy each year sufficient for some 5000 homes. The company is a specialist, not only in the development and construction of new hydro power schemes, but also in the renovation of older sites which are no longer operational. Three of the company's sites are old hydro power sites which had fallen into disrepair and were redeveloped by TLS Hydro Power. This strategy ties in with the company's aim of minimising environmental impact as it grows its renewable energy generating capacity. The impact on the environment is low. The projects have long lives. The schemes are efficient and the output reliable. Do please contact us to explore how we might be able to help you with your own hydropower project.